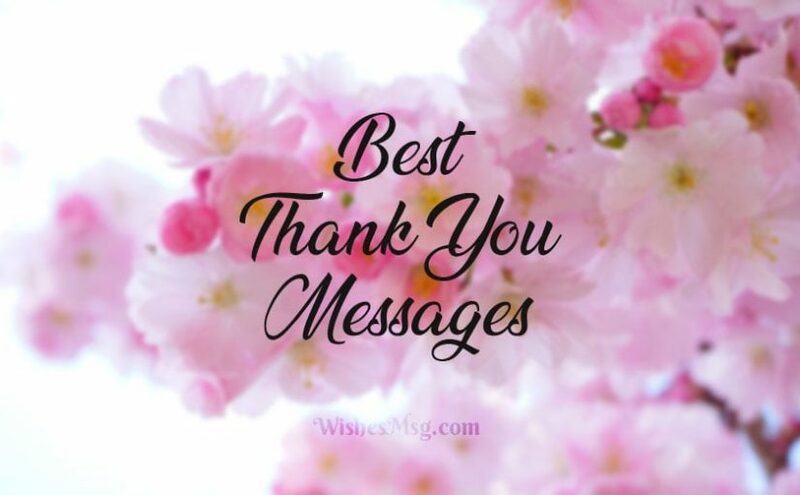 Thank You Messages : Dear visitors, we feel glad to share with you the best 100 thank you card messages including one-liner thank you messages, simple thank you messages and very best thank you wishes for a gift, getting help, heartfelt kindness, being a good friend, family and many more. 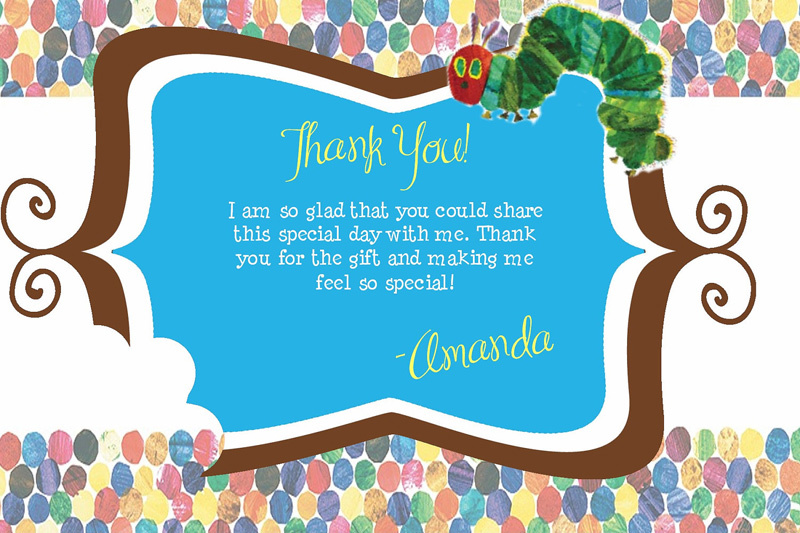 Browse these post to get ideas about what to write in a thank you card messages. Let your well-wishers be known about that you also care for them and send them some of this heartfelt thank you messages from this compilation. It’s also a part of good manner to say thank you to them who cares about your bad or the good time. If there was one person that always had my back no matter what, it’s you. I feel grateful all the time. Thank you! I never wanted to be in debt. But it seems like I owe a lot of thank you. I am really so touched by your kindness! It’s amazing how you make me feel so special all the time. I had actually planned for the opposite. But thanks for the beautiful moments! For the first time in life, it felt like I should do something to stop the flow of time. It’s just a wonderful experience. Thanks for your time! Some people deserve more than just a thank you. Just like you! You deserve a special place in my heart. Thanks for everything! Maybe I’m bad at choosing the right words, but I want you to know how I really enjoyed talking with you! Thank you so much for your time! I don’t know of anyone who can inspire people as you do. Your words are just as brilliant as you are! Thank you! You have such a profound impact on my life that even the biggest thank you text would fall short to express my gratitude! Thanks for being the shoulder I can always depend on. 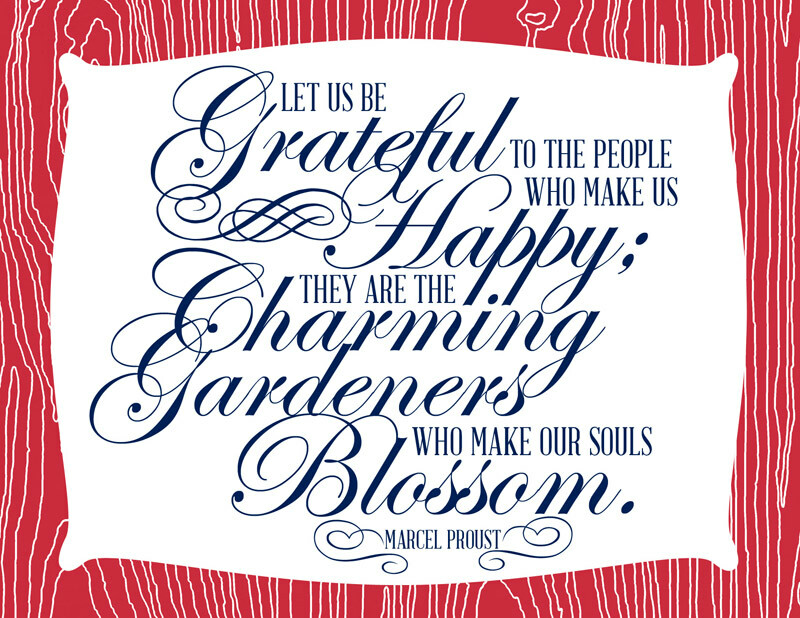 Bunches and bunches of thanks! My heart is still all fuzzy! You’ve always believed in me. Thank you. Awww! Shucks! That was so nice of you! Thanks. My heart is overflowing with gratitude. Thanks from the bottom of my heart! Good eats, good friends, good times Thanks a million! I have gratitude overload! THANKS, A WHOLE LOT! You’ve done something so nice, and I appreciated it more than you’ll ever know. It just doesn’t get better than that Great time! Thanks! Everything that you do makes a difference in somebody’s life. Thank you so much for that! Joy is bubbling over in my heart because of you! Thanks and thanks again. You deserve every “thank you” that we can let out! The love of God is always present in your actions. Thanks so much! I know this is a little late, but the feeling of gratitude is still lingering in my heart. Thanks! I can’t say it enough, so I won’t even try. I’ll just let you know that your thoughtfulness means so much to me! We could say it all day long and not say enough to truly let you know how much we appreciate what you did for us. Thanks! I wanted you to know just how grateful that I am for everything that you’ve done .grateful, grateful, grateful! You are one of the most generous people I know, and I know a lot of people. Thank you! I know that you’re very modest about what you do. But, what you did was totally awesome! Thanks a bunch! How can I say thanks in a way that will express the gratitude I feel. How about a hug? I don’t know how you did it, but you chose a perfect gift for a very picky person. Congratulations! And thank you! I couldn’t even tell you how much your thoughtfulness meant to me. Just know that it was a major blessing in my little life. Thanks! Thoughtful and generous are two words I think of when I think of you. Thanks! I will try not to ever underestimate your generosity. You have proven that you have no limits to your generosity. My hand is writing this message because the bottom of my heart cannot hold a pen. I am very much grateful, from the bottom of my heart. I can’t begin to tell you everything that I feel. Just know that your thoughtfulness means so much. Thanks and God bless! If you could see my face, you’d see the smile you put on it. Thank you dear. Your choice of gifts is just as unique you are. I’m really surprised and happy with this special gift. Thank you so much dear! I can surely tell that you have spent a good amount of time to find this wonderful gift for me. I could never be happier! Thank you so much! If I could describe your gift with just one word, it would be like A-M-A-Z-I-N-G. Like the kind of amazing that takes your breath away! Thank you! I appreciate your gift just as much as I appreciate you. You have a very peculiar ability to impress people. Many thanks to you! I don’t know how you came about this idea. But god knows how surprised I am right now. It’s the most beautiful gift ever! Thank you! Everything changed but your support for me remained the same always. I feel really lucky to have you in life. Thank you! Thanks for being there with me in all the critical moments of life. 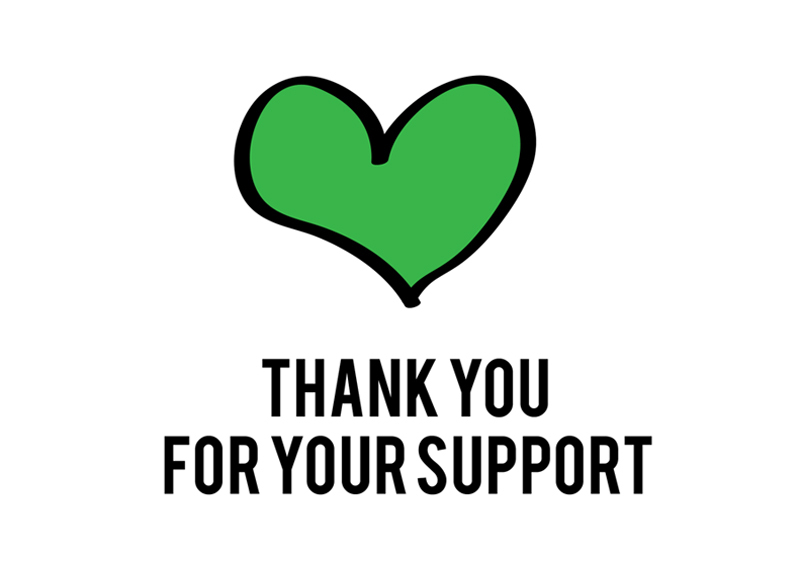 Without your support and suggestions, I’d be so lost in life! Not everyone is so fortunate like me. Because I always have someone to lift me up in hard times. Thank you so much for the support! No matter how many times I disappoint you, you come up with new excuses to defend me. How can I not be thankful for that? If I look back at how I prepared myself for life, I can easily see the biggest contribution came from you! Thank you for being my mentor! Your kindness is a great blessing to us. Thank you so much. We are so touched by your kindness. Thank you. May the Lord bless you always. I am blessed because of your kindness. You have such a beautiful spirit! Thank you! Kindness is just what you do, and you do it so well! Thank You! Your kindness will definitely go a long way. Thank you for remembering. A friend with a heart of gold is hard to find. Your kindness is truly unequaled. Thank you. You are such a good-hearted person. Thank You So Much! From your heart to mine I appreciate your kindness. Thank You! Thank you for your kindness, especially during the times when I was down and needy. I will never forget your sweet gestures. If I say “Thank You” a thousand times, that still wouldn’t be enough to make you know how happy I am because of your kindness! Thanks!! Words are not enough to express my gratitude towards your kindness to our family. Thank you very much for all that you have done. I can’t really find the exact words to express how deeply I was moved by your kindness. So, I’ll sum it up with a simple THANKS! I don’t usually say thank you to a friend. But for you, I’ll first give you a big hug and then say thank you for everything! I would never know the true meaning of friendship if I hadn’t met you. So, thank you dear friend for the awesome friendship that we share! If I say thank you for every good moment this friendship had offered me, you’ll literally be crushed under all those thanks! But thank you anyway! Thanks for being not only my friend but also for being my brother, my soulmate and my supporter. It feels good to be your best friend! Thanks for making my every day a friendship day. Thanks for being my best friend for life. You deserve every thank you I’ve never said! For always being on my side, for your protection and support, for sharing my dreams I do thank you, my family. 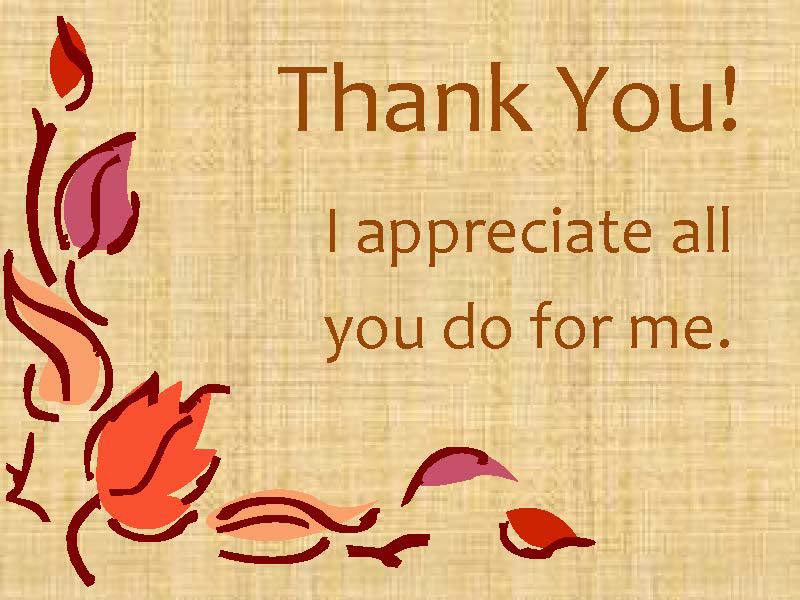 Thank all of you for being there for me. Thank you for ignoring my faults and encouraging. The gift of a family is incomparable. You are the source of my strength and sustenance, thank you for your devotion, moral support and loyalty. 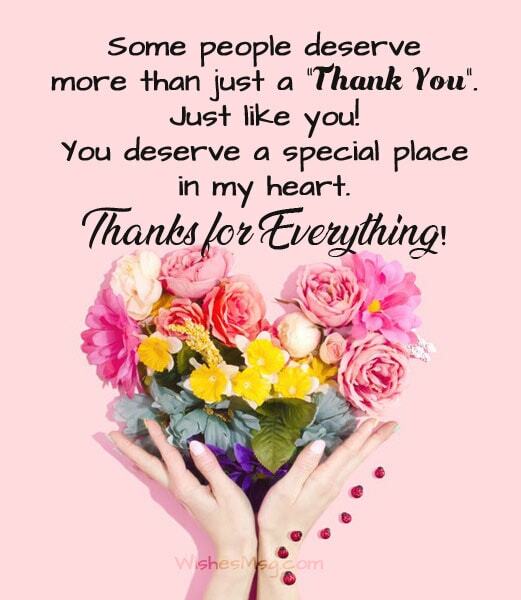 Life has it’s trying moments; for your trust, cordiality and unique support; I say a big thank you. Meeting you has been a most rewarding moment of my life. For your patience, kindness, advice and devotion, thank you. One of the best blessings that God has ever given me is YOU! I can’t possibly repay you. THANKS SO MUCH!! All my life I knew that I am a rich man because I had you. Thank you for everything you’ve done for me, my dear and lovely family! Thanks to the humblest yet the most brilliant colleague I have ever worked with. Every day with you is full of learning and shining! You are like a corporate teacher, who knows everything in the office. Thanks for teaching me so many things yet not asking for a salary! Getting to work with someone like you is a guarantee to success. You go up in the order but always leave your footsteps to be followed! Thank you for everything! Words will fail you understand how much I enjoy working with every day. Thank you for making me feel so comfortable in the office. Its an honor to work with such an honest and supportive colleague. There is just so much to learn from you. Thank you for all the help. You are the kind of boss who knows how to motivate an employee well. You really have brought the best out of me. Thank you! I was a doer. But you have turned me into an achiever. That’s the best thing a boss can do to an employee. Thank you for everything! Thanks for giving me such a wonderful platform where I can turn my dreams int a reality. You are the best boss ever. Thank you! You had seen potentials in me that even I myself couldn’t see. I can thank you for the rest of my life and still, it wouldn’t be enough! Thanks for always showing me the right way. Your guidance is the bridge between hard work and success! Thank you for believing in me! 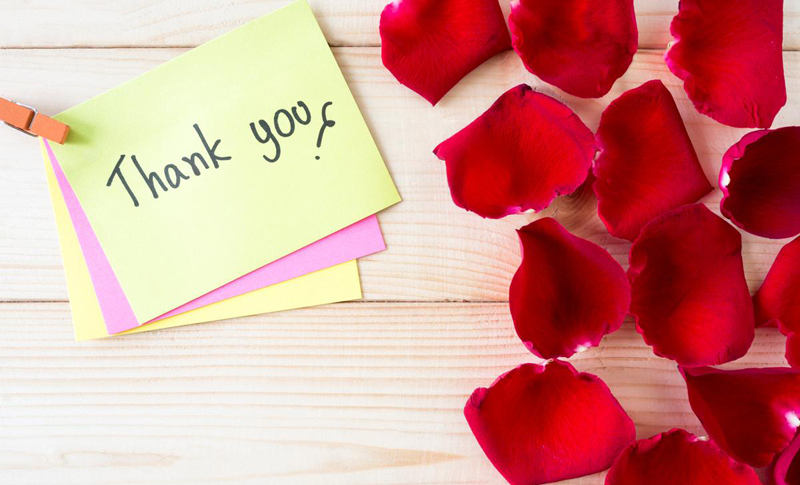 Saying ‘Thank You’ does not have to be formal all the time. You don’t also need a solid reason every time you say Thank You! Just say it to your close ones for having a chat with you. Say thank you when they go for a walk with you. Just say thank you when you feel like you should say it. 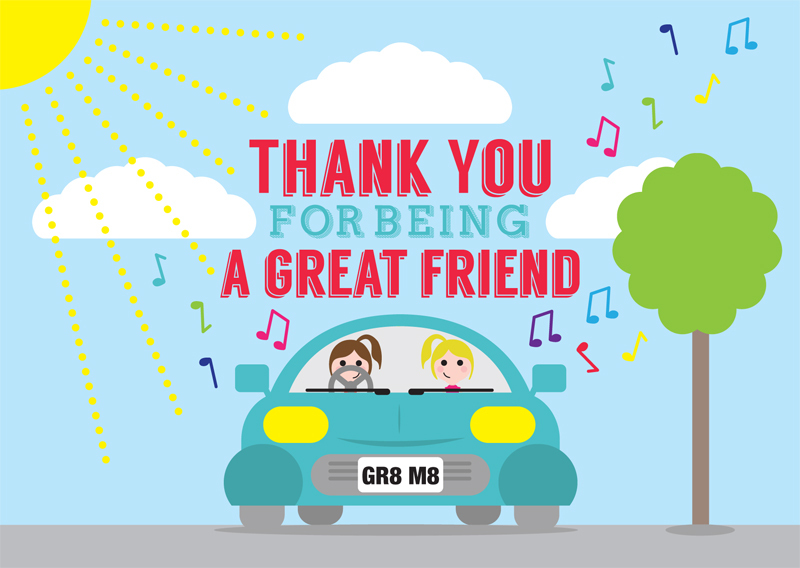 A single Thank You from you can really make someone feel so special!